In April 2002, Sabrina Allen was weeks away from her fifth birthday when she went with her non-custodial mother on a scheduled weekend visit. After two days, Sabrina’s mother was supposed to return her to her father, Greg Allen, who was the child’s primary guardian. But she failed to do so, and it seemed as though she violated her court-ordered custody agreement. Days turned into weeks, weeks turned into months and months turned into years. Greg had dedicated his life to finding his missing daughter. He started a website dedicated to locating her, offered a $20,000 reward and hired a private investigator. That’s exactly what Greg did. He never gave up hope and made sure to keep his desperate search as public as possible. He posted photo galleries of him and Sabrina on his website. In October 2014 — 12 years since Sabrina vanished — Greg received the news he’d been praying for. 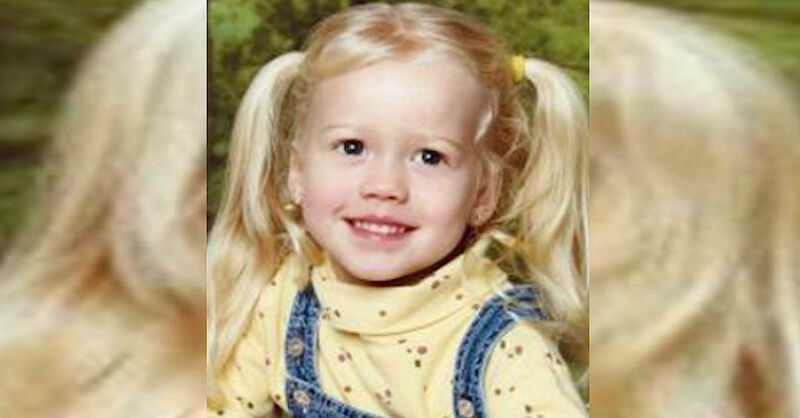 Authorities found her and her mother living in seclusion. Not only did the mother undergo extensive plastic surgeries to transform herself, but long gone were Sabrina’s porcelain skin and natural blonde hair seen in her missing posters and the photos on Greg’s website.